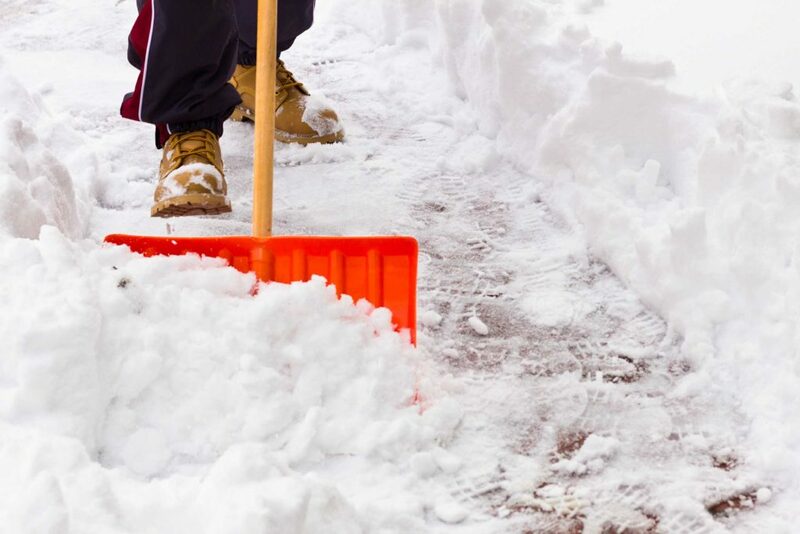 At GreenLife Supply we have everything you need to keep the sidewalks clear and keep customers happy! For the best results in ice control, we recommend EC Grow and Origination products. For more information about EC Grow or Origination click on the logos below.